One of the most frequently asked questions by first-time pilgrims concerns what they should pack. 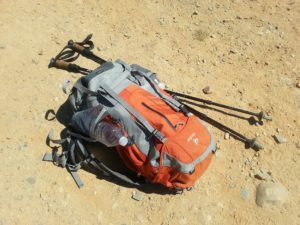 Ann has compiled a list of suggested items for a 20 to 35-liter backpack for Spring and Autumn pilgrimages. The list is in spreadsheet format, and can be downloaded for your reference here.